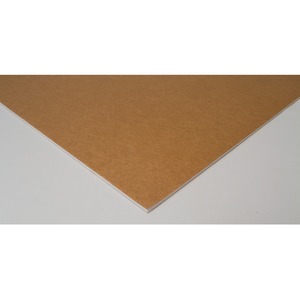 Foam board with a white core features a water-resistant surface to work well with many different types of mediums, including glue, marker and paint. Its matte surface reduces smearing to ensure create crisp, clean results. 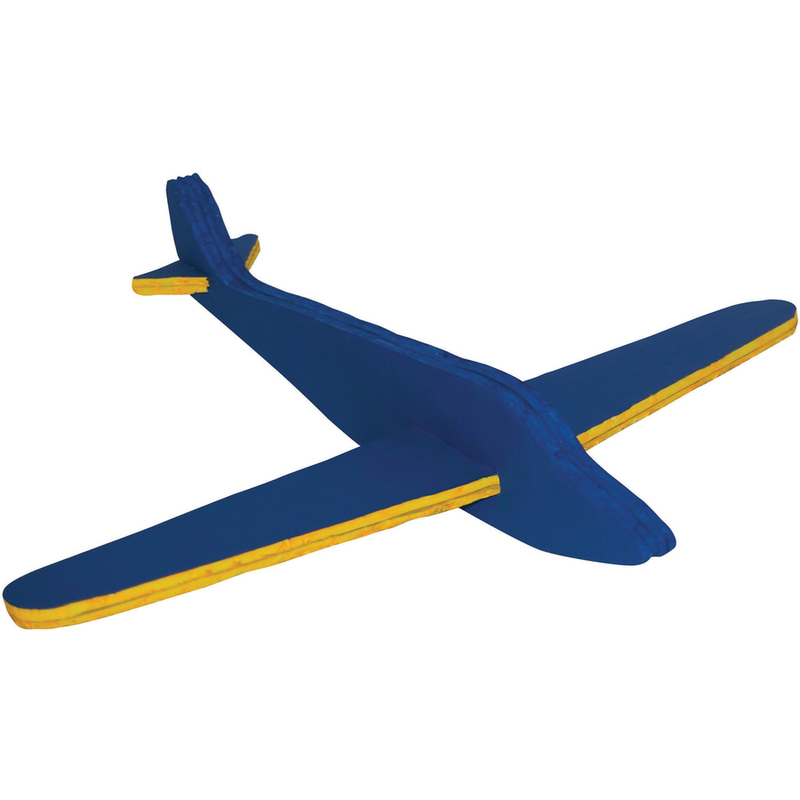 Customizable material can be etched, scored and easily cut by hand for quick modifications. Acid-free board is perfect for STEM and STEAM projects, temporary indoor or outdoor signs, and more.